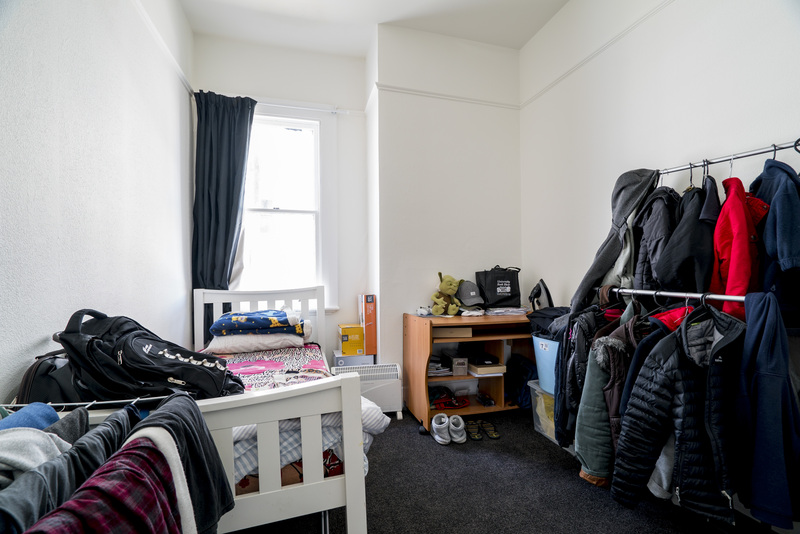 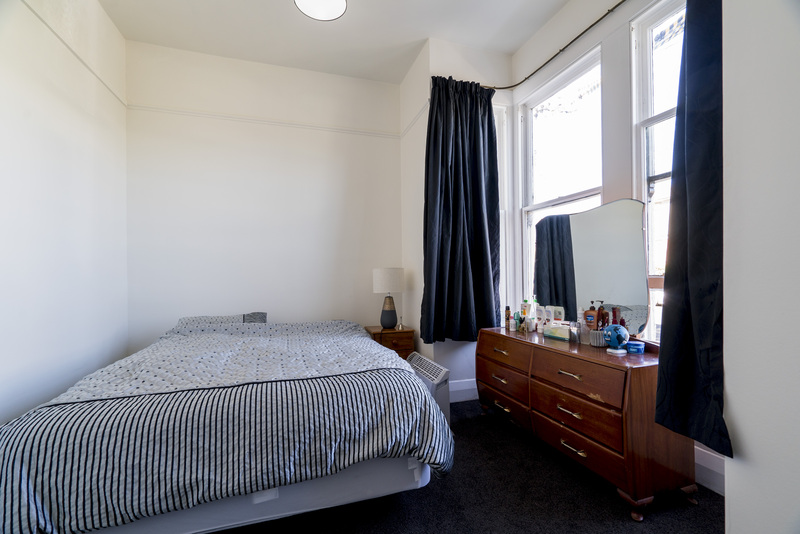 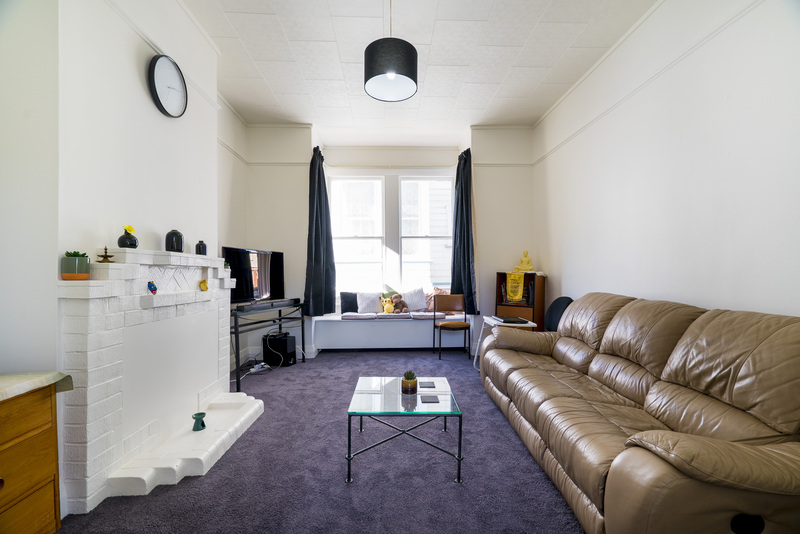 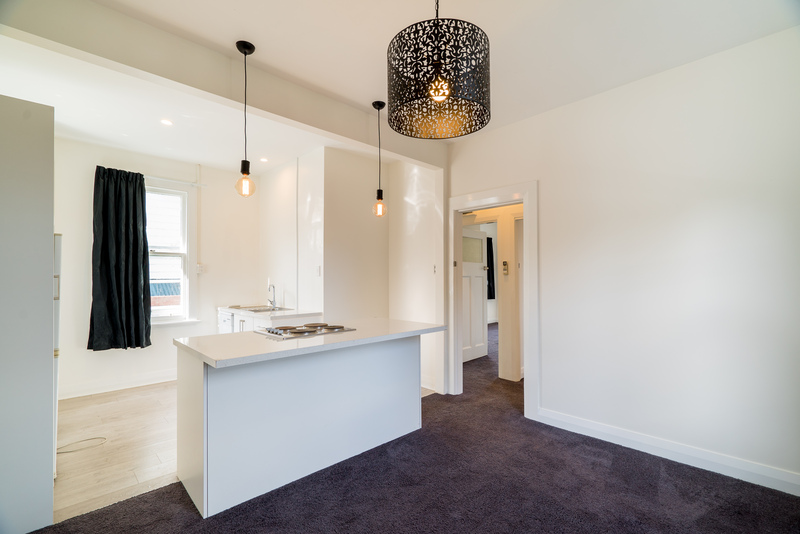 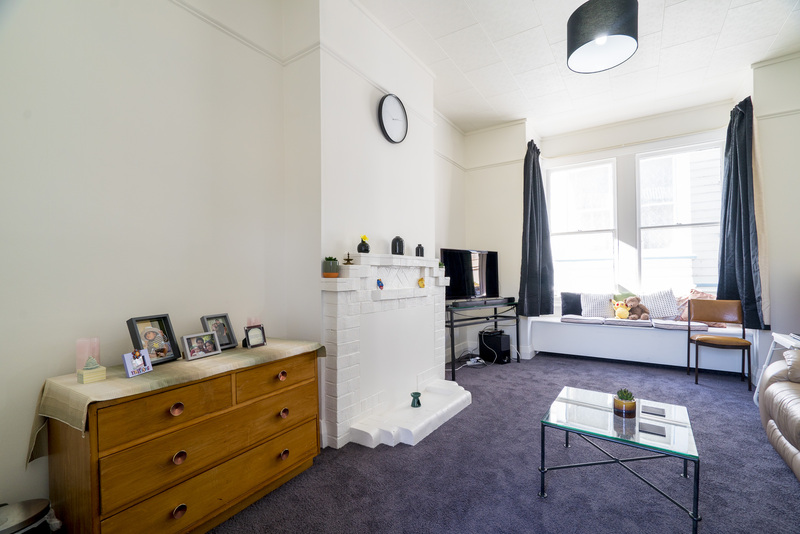 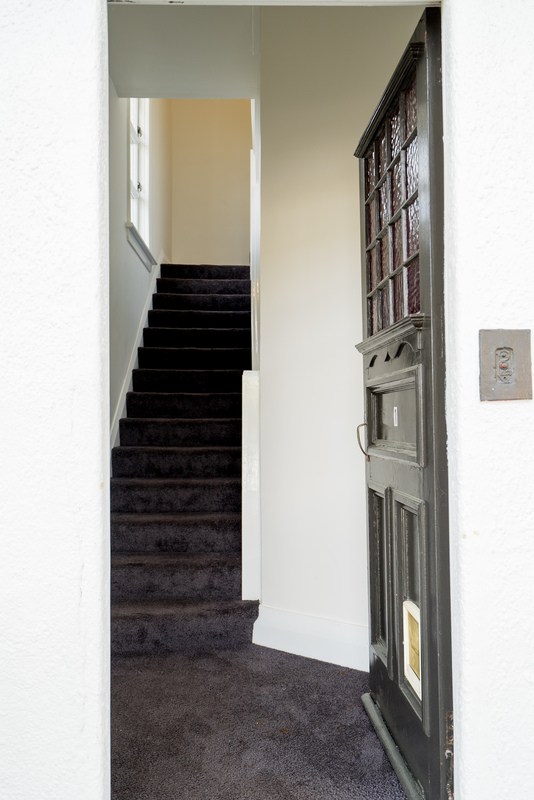 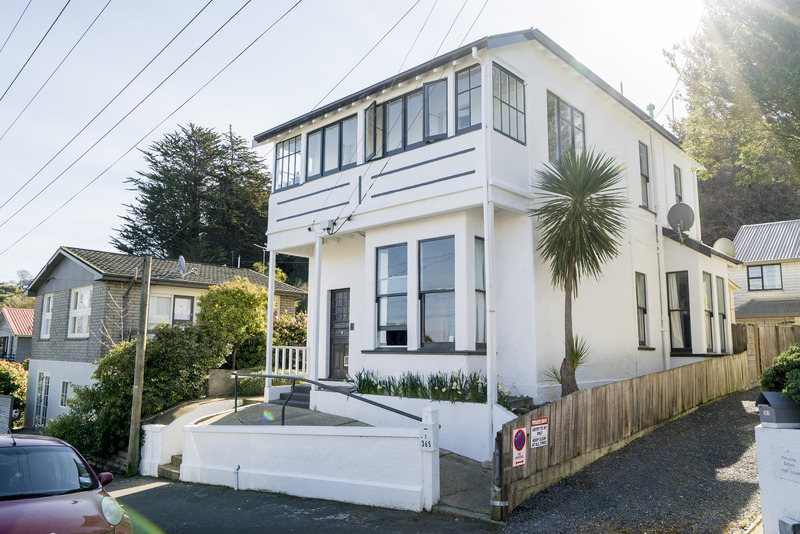 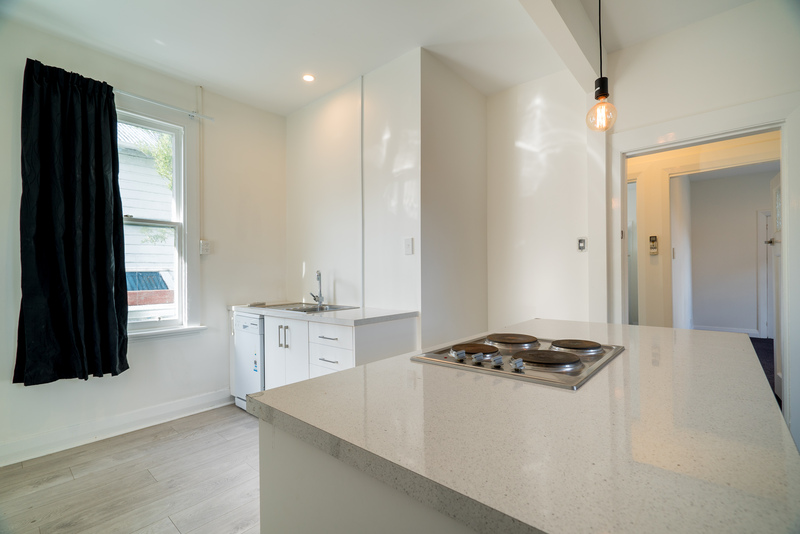 With inner city living becoming increasingly popular, a huge demand has been put on rental properties in the Dunedin Central and City Rise areas. 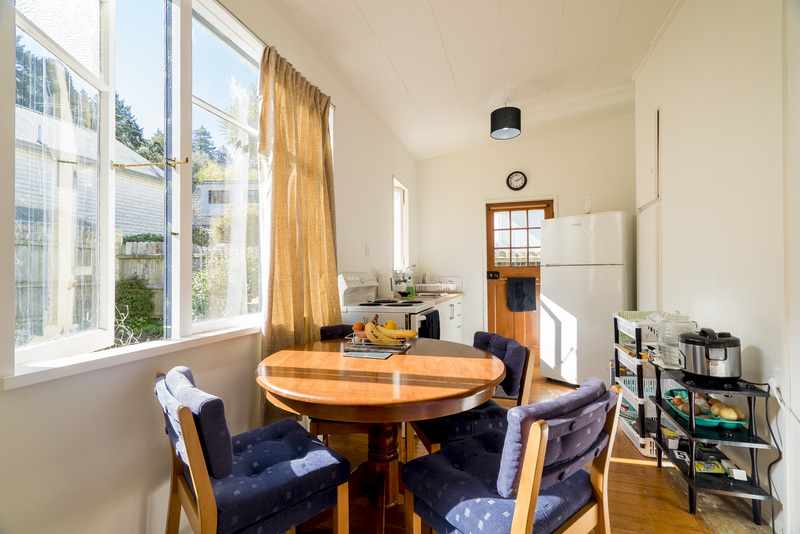 This property is a fantastic opportunity for you to secure a solid foot hold in one of Dunedin's hottest pockets. 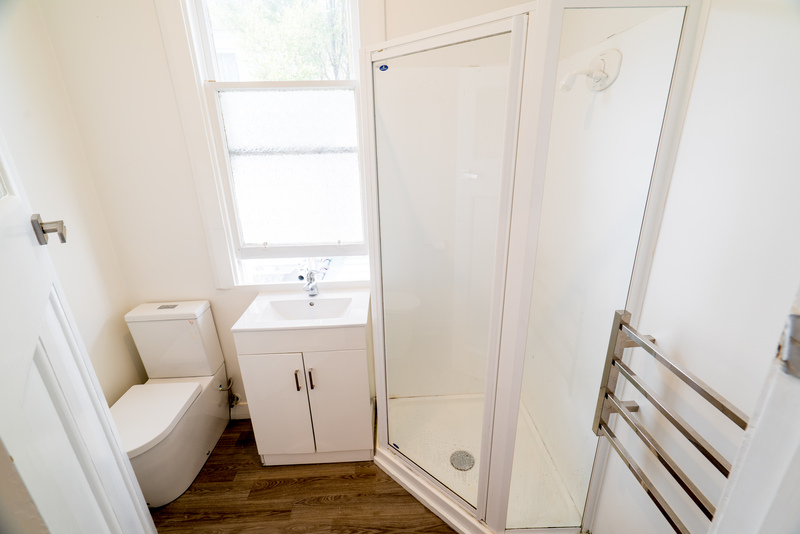 This multi-unit property features two x two bedroom apartments. 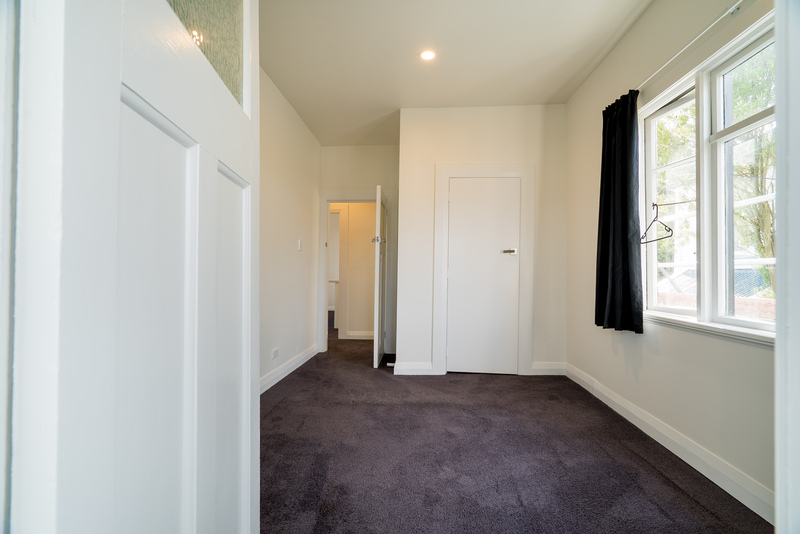 On the first floor, you have two bedrooms both are good sizes. 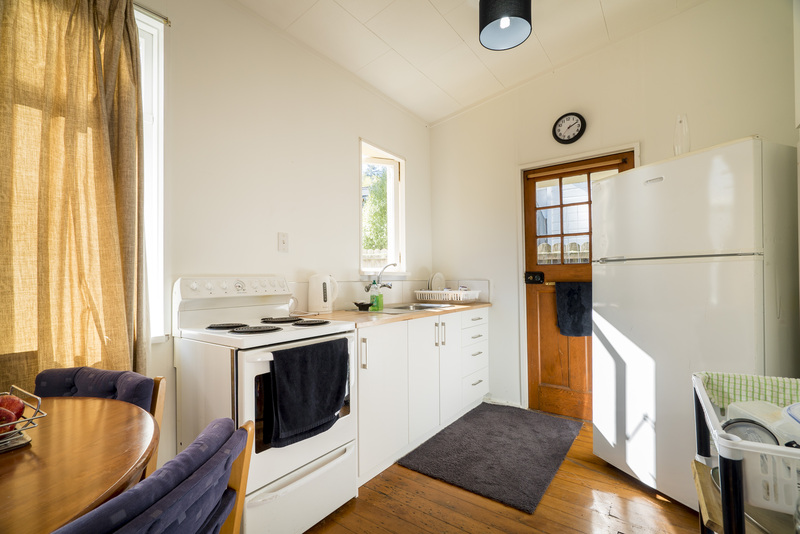 It has a spacious living room and separate kitchen/dining area. 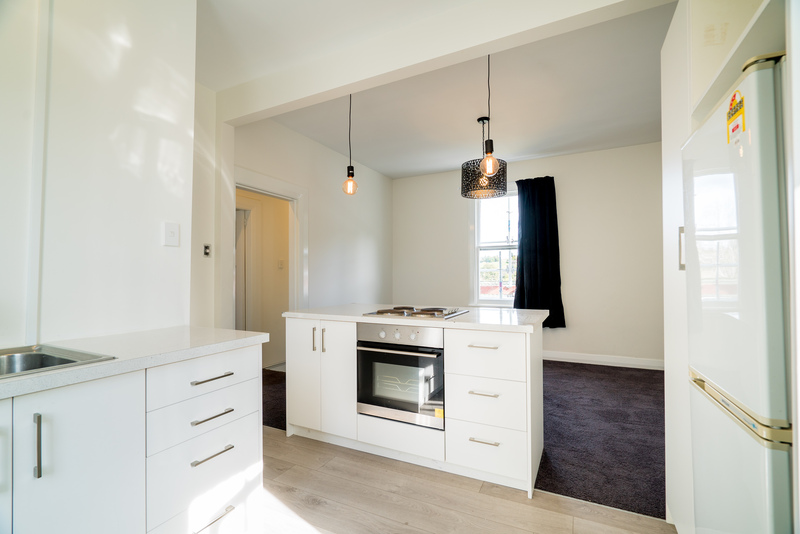 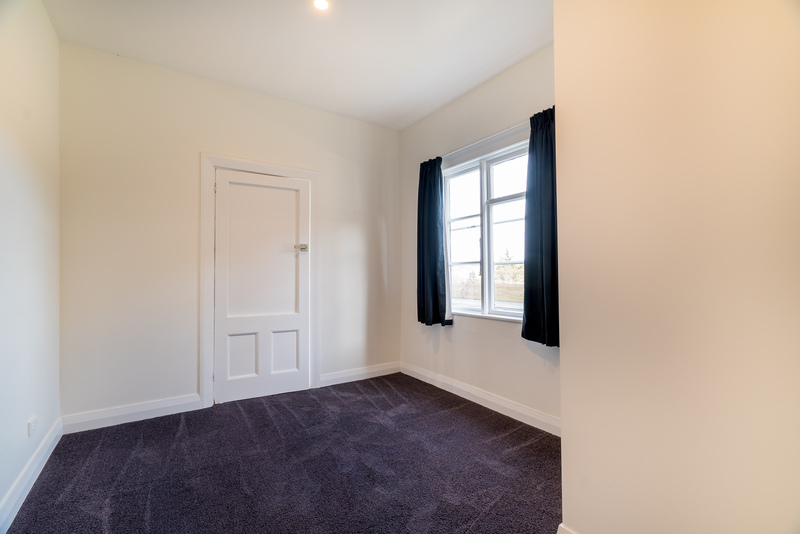 The upstairs apartment also has two good sized bedrooms with an open plan kitchen/dining area. 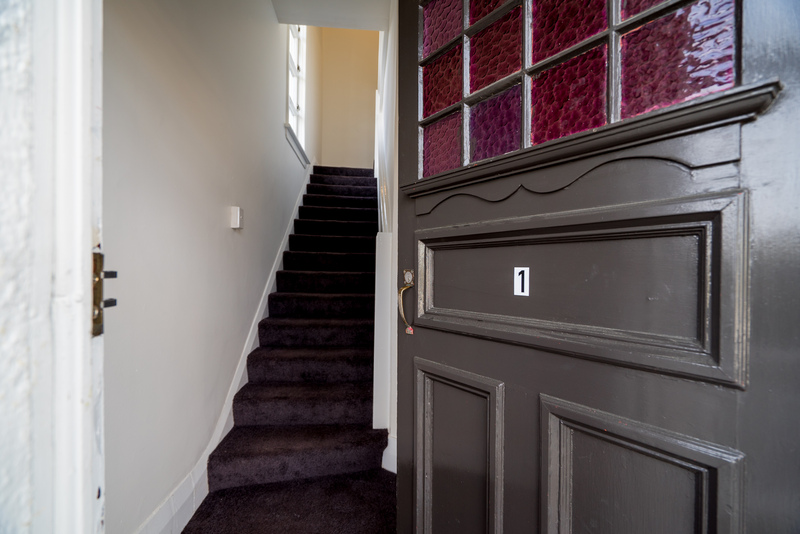 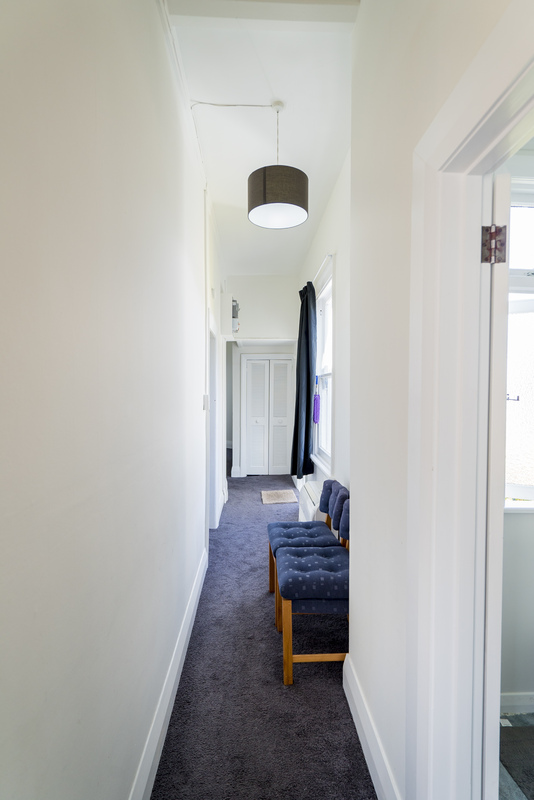 Both apartments are fully self-contained, and have been recently renovated and include modern decor and new carpet. 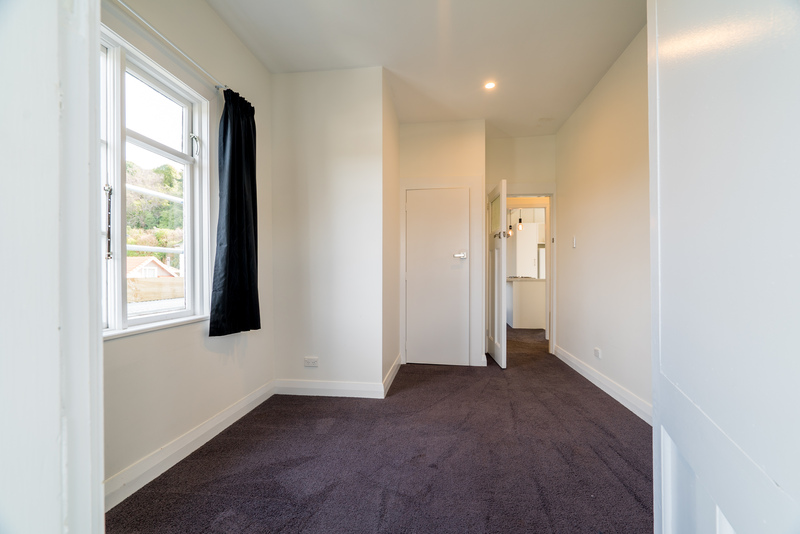 There has been rental assesments done and the estiamted rental income is $360-$380 per unit. 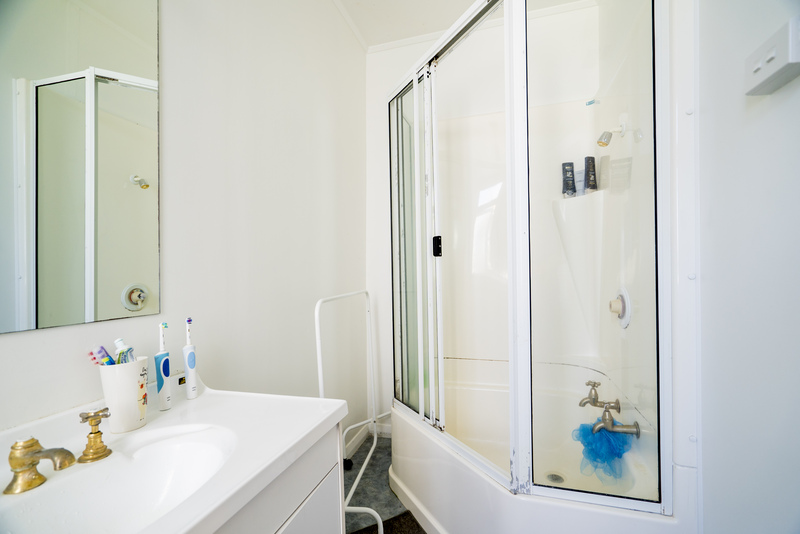 Giving you a total of $720 - $760 per week. 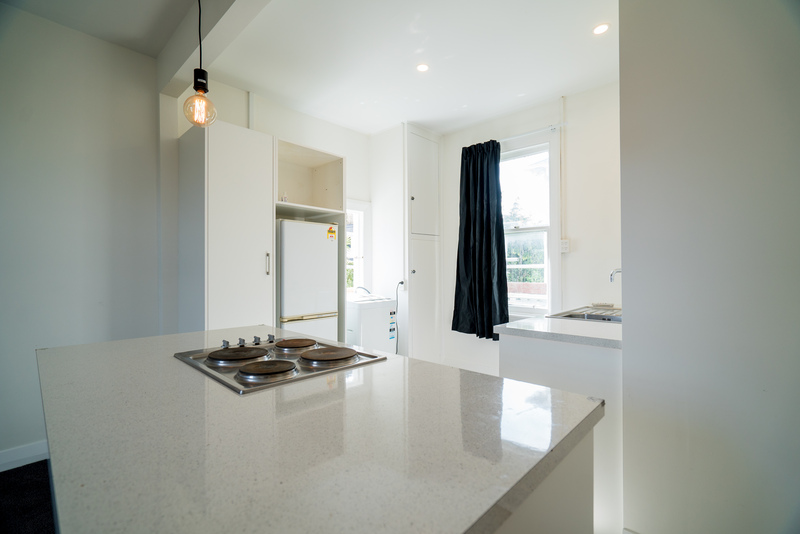 There are numerous options with this property and no matter what way you look at it represents good value.